Also known as the ‘silent killer’ high blood pressure afflicts millions around the globe. High blood pressure is the result of the increase of the arterial blood pressure. It causes the heart to pump blood into the arteries at a faster rate and is detrimental to the person’s overall health. High blood pressure requires a calculated approach of treatment and ayurvedic treatment for high BP does exactly that. In ayurveda, high blood pressure is the result of imbalance in two doshas. These doshas are pitta and vata. 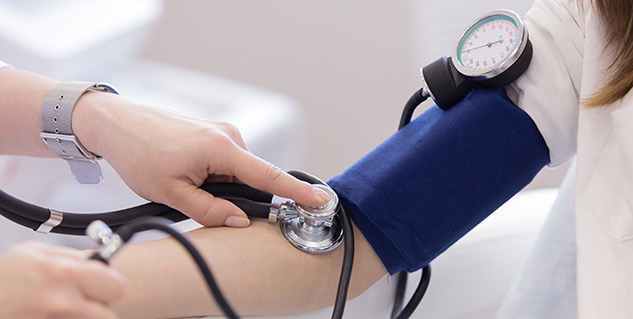 High blood pressure is also known as rakta cappa vriddhi. Ayurvedic treatment for high BP aims at balancing these doshas. Sometime an imbalance in kapha too can lead to high pressure. 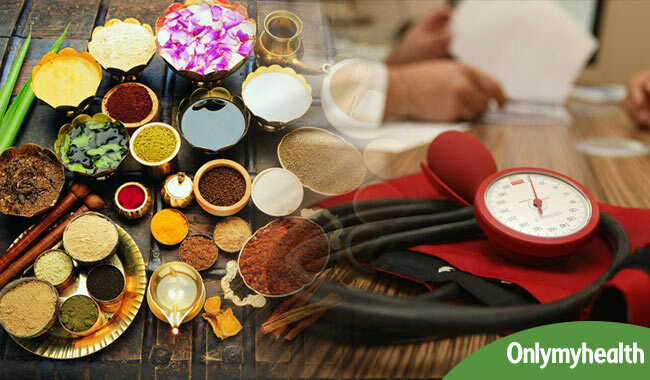 There are many herbs prescribed by ayurvedic professionals that help in alleviating the symptoms of hypertension and also protect the organs of the body. Gokshura (tribulus terrestris) is a diuretic and an ACE inhibitor. It has been used for treating various health conditions and is known to reduce symptoms related to high BP. Rauwolfia serpentine which is popularly known as sarpagnadha is another herb that is extensively used to treat high blood pressure. Gulkand is known to have a soothing and calming effect on the body and mind. It also uplifts the mood and helps in keeping tension at bay. It is popularly known as rose petal jam. Ayurveda recommends suitable alterations in the diet of a person with high BP so that the errant doshas can be rebalanced. This includes staying away from irritants and imbibing those elements that help the body in achieving a state of equilibrium. Following a vegetarian diet is the best way to reduce high BP. The diet should include vegetables such as parsley, bitter gourd, drumsticks and garlic. Fruits ideal for a high blood pressure reducing diet are grapes, bananas, watermelons, and guavas. Dairy products such as cottage cheese, butter (clarified) and milk are good additions to an ayurvedic diet that is beneficial for the treatment of high BP. It is best to reduce the intake of caffeine which is actively found in items such as coffee. Caffeine further irritates the system and it also causes the blood pressure to shoot up. The intake of salt in the diet has to be reduced along with a reduction in the amount of cereals and pulses that one consumes. Red meat and eggs are an absolute no when one is trying to balance the doshas and reduce the incidence of high blood pressure attacks. Regular exercise helps in keeping the body and mind healthy and it also reduces tension. All these add to the wellness of the body and also keep disease at bay. 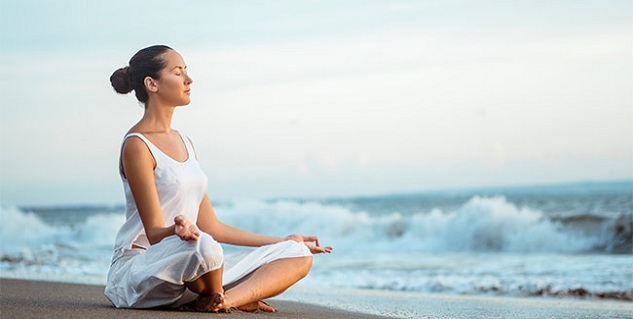 Yoga and meditation are prescribed by ayurveda to balance the mind and reduce stress. Simple breathing exercises when feeling stressed or tensed can help a lot in keeping blood pressure in check.